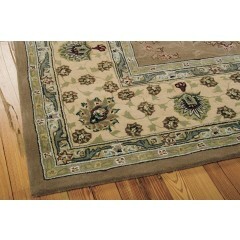 It is always enchanting to visit the lush Green fields or sniff the fresh air in a nearby park. 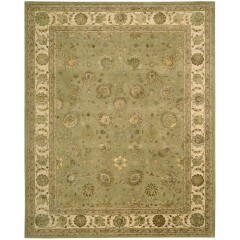 We love to feel the Green in and around our home as it gets more pleasant every time we experience it. 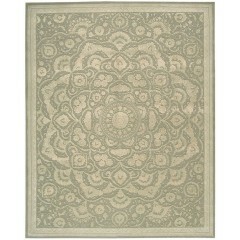 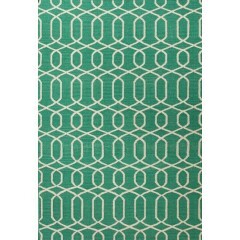 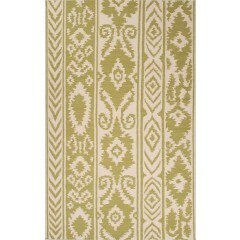 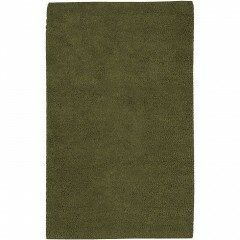 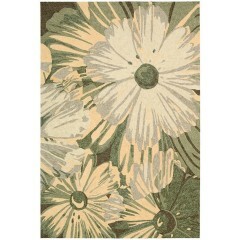 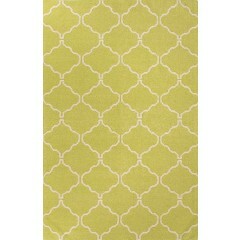 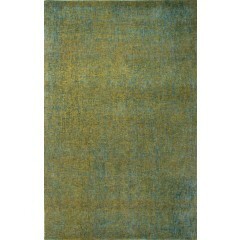 Celebrate your love for Green in the interiors of your beautiful home with our range of Green modern rugs. 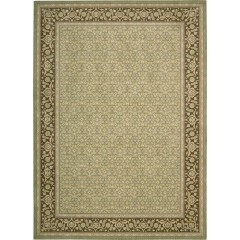 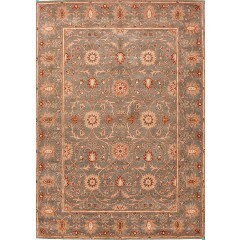 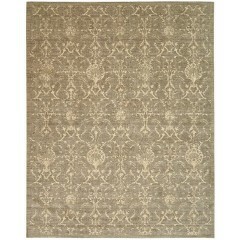 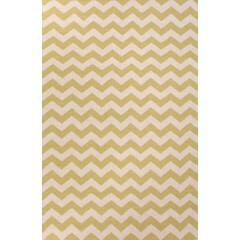 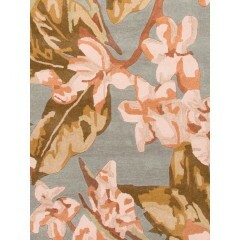 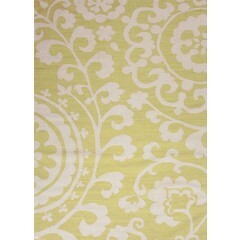 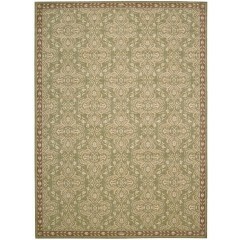 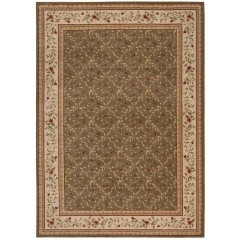 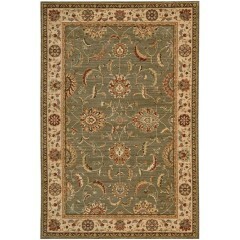 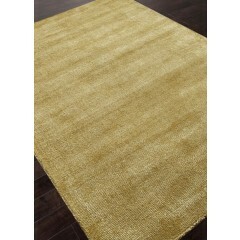 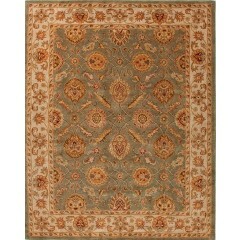 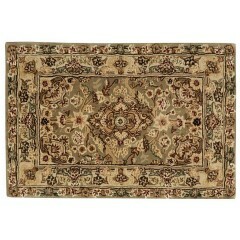 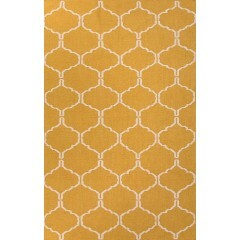 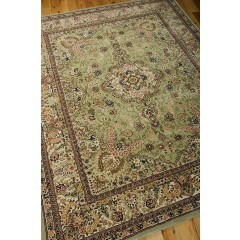 Our customized range of area rugs will give you ample options to mix and match with your home décor.